We often reach out to comfort food when we're feeling emotionally strained, depleted or depressed. While foods like chocolate chip cookies, fried chicken, ice cream can make us feel better for a few minutes, until the negative mood swings back into action. That's often a result of the way certain foods raise and lower blood sugar or disrupt our bodily systems in other ways. Eating too much of one type of food or not enough of a certain nutrient can have both short- and long-term effects on mood. Yet there are terrific foods that bring real, long-lasting comfort when we are at risk of, or struggling with, stress or depression. 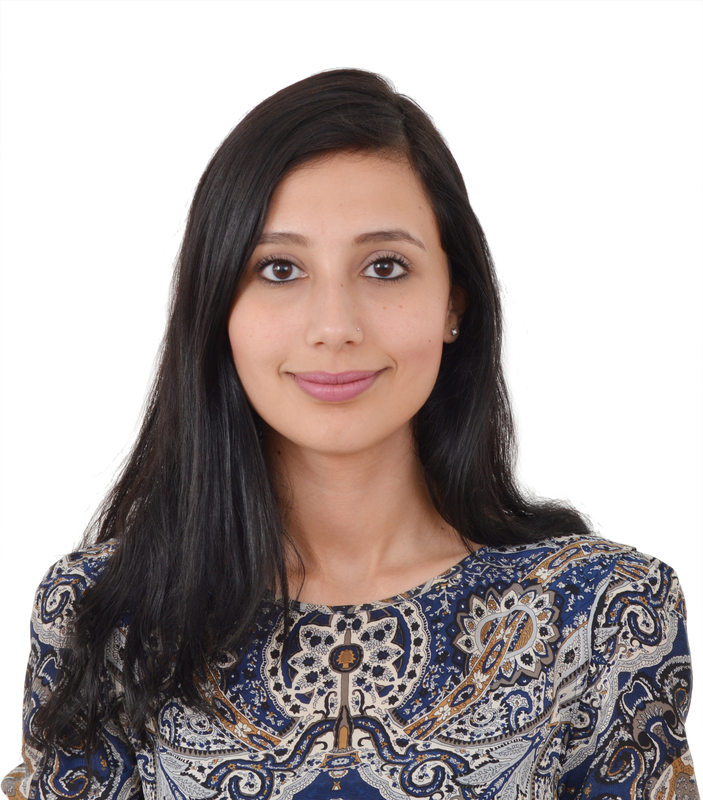 Dubai based dietician and our health contributor Reem Abdallah says, "Try reaching out healthy food options. These food options have calming effect that will help relieve your stress, provide you with nutrients to be steady; and give you energy that will make you feel focused, even and balanced throughout the day." Here's some good news to keep in mind the next time you're stressed out, the following foods will help you calm down. They are rich in potassium which helps in lowering your blood pressure. They also contain glutathione which specifically blocks intestinal absorption of certain fats that cause oxidative damage; lutein, beta-carotene, vitamin E, and folate. Moreover, they make you feel full which prevents unhealthy snacking when feeling stressed. They are rich in B6 vitamins which allow your brain to produce serotonin, a chemical that helps you deal with your stress and anxiety. All berries such as blueberries, strawberries, raspberries… are rich in vitamin C which has been shown to combat stress by lowering blood pressure and the stress hormone cortisol. It is known that dark chocolate helps lower blood pressure and makes you feel calm. Allow yourself dark chocolate with at least 70% cocoa as a snack once or twice a week. Salmon is rich in omega-3 fatty acids that manage stress hormones such as adrenaline and cortisol. It is rich in proteins, vitamins, calcium and potassium which relieve tensed muscles. Go for the low fat option and try drinking a glass of milk before bed time to help you get a restful sleep. Turkey meat contains the amino acid tryptophan which allows the brain to release serotonin. Although it contains a slight amount of caffeine, green tea contains antioxidants that can protect against cancer; it is a brain booster and mental performance enhancer. Drink 2-3 cups per day. Oatmeal is another type of food that helps the brain keep serotonin flowing. Having a bowl of oatmeal in the morning will help you feel full for a longer time as they are rich in fibers that take more time to digest. Munching on celery sticks, cucumber or carrots which contain a lot of essential vitamins and minerals, help release a clenched jaw which will calm you down. Stress management is an important and powerful tool for wellness. One of the strategies in managing stress is following a healthy diet that includes the above elements. This diet lowers your blood pressure, and helps you calm down and relax.